Chasing Davies: Shoe of the Day: Very Framiliar, But Cheaper! Shoe of the Day: Very Framiliar, But Cheaper! Oh ya'll! 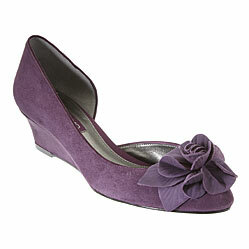 I'm going to have to get today's shoe of the day! Let's go back for a second... 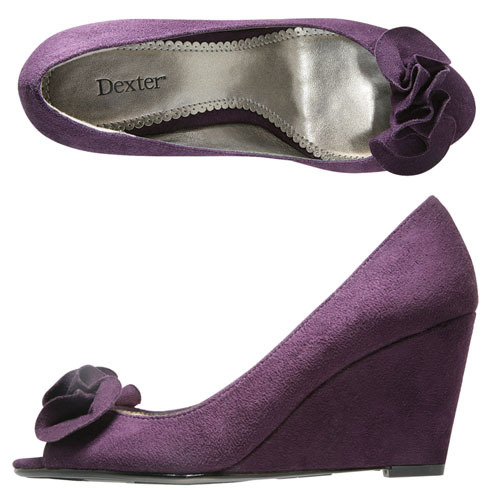 Remember these purple Bandolino wedge embellished shoes I loved (posted about a couple times), but never got (for some reason...)? And for the price ($27), a steal! Now these I'm gonna need to get.